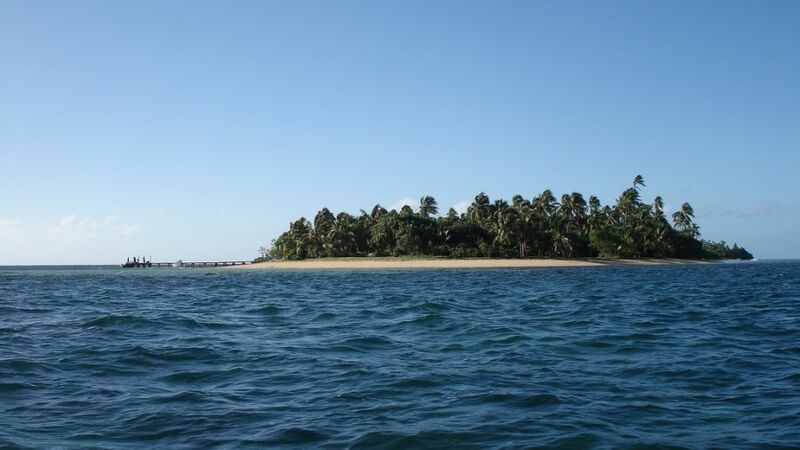 Hans, DF2UU will be active from Atata Island (IOTA OC-049), Tonga until 14 November 2014 as A35DX. He will operate on 40 - 10m CW, SSB. Atata is one of islands in Tonga islands. Tonga has about 170 islands, covering approximately 700 square kilometers, with a population of about 100,000 Polynesian origin people living on just 52 of those hundreds of islands.Tonga islands are divided in four main groups: Tongatapu, Ha’apai, Niuas and Vava’u. Tonga is a kingdom with King Taufa'ahau Tupou IV serving as current Head of State. Tonga capital Nuku'alofa is located on the Tongatapu, island within major island group.In Nuku’alofa majority of stores, bars, restaurants and other business objects are located. Although being state capital, it is still small city, so you will easily discover city interesting spots by foot. Enjoy a visit to city market, buy some fresh food and take a walk to one of nearby divine sandy beaches that are Tonga’s pride. Locals are farmers and fishermen, acquiring majority of income from breeding pigs and growing vegetables, watermellons, coconuts. Often you will see one or few members of family near city roads selling local crafts. Buy traditional souvenirs to have a reminder of this beautiful island. Tonga currency is Tongan Pa’anga (TOP). 1 New Zealand dollar is aproximately 1.3 TOP. Official language is Tongan, although locals generally speak English very well so you probably will not have problem to communicate with them. Climate on Tonga islands is generally mild. 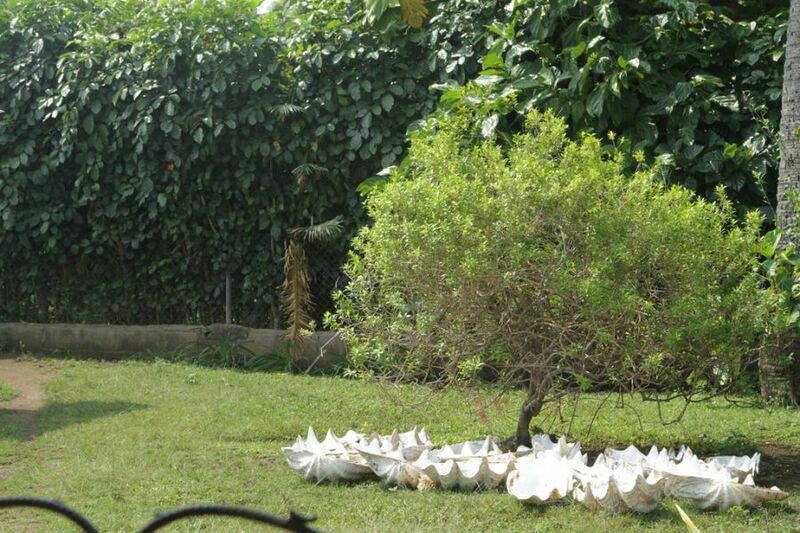 Rainy season lasts from November to April and this is period when cyclons also happen (although majority of cyclons occur between January and March). Best time to visit Atata is between May to October, when average daily temperature is between 25 to 29 degrees Celsius. Kingdom Tonga is a world with unique beauty containing beautiful beaches of white sand, lush coconut fields and incredible opportunities for peaceful, rich fishing wherever you put your hook in the water. Don't spend your holidays on just one spot. Discover dozen of islands around Atata island and discover another new, untouched natural beauty every moment of every day. Atata is one of islands within this group, having one small village on the northern end, and on the other end of the island is Royal Sunset Island Resort that offers majestic stay for tourists, being built in accordance to surrounding nature but still having all of the modern necessities. There is a swimming pool and a bar within a resort, and staff will arrange diving and fishing trips on surrouding islands for guests. Atata is about 10 kilometers away from main Tongatapu island, and is connected with it by boat. Ride will take about half an hour, and locals arrange rides as necessary. Snorkelling in crystal clear waters around Atata Island is amazingly beautiful experience, due to vivid natural beauty of coral reefs. Additional element of untouched underwater beauty will be particularly intense in waters around Ha’apai Islands. It is even possible to experience encounter whales, as they come to reproduce in waters of this region The Kao and Tofua are excellent location to enjoy in beautiful volcanic appearance. When you go to discover around Atata, make sure to visit third group of Tonga islands, called the (Vava’u Islands), because it is as majestic and serene in its untamed beauty as other two island groups. Tourists visit these islands particulary often because diving is especially majestic experience down in these waters, due to vidid sea life in the middle of coral reefs. Peaceful, yet undiscovered coves are perfect location for a day of swimming and diving. On Neiafu island you will find bars and restaurants with tasty local dishes that will satisfy your hunger and surrounding natural scenery will feed all of your senses. If you are for a completely peaceful experience enjoy on other, even more quiet islands where you will have all the time of the world to enjoy in quietness and bonding with nature on a sandy beach, where there is nobody else but you. discover historic misteries of Ha’amonga a’Maui Trilithon that is the Stonehenge of this part of South Pacific. These are two vertical coral stones that are some 5 meters high, conencted by horizontal stone that is about 6 meters long. 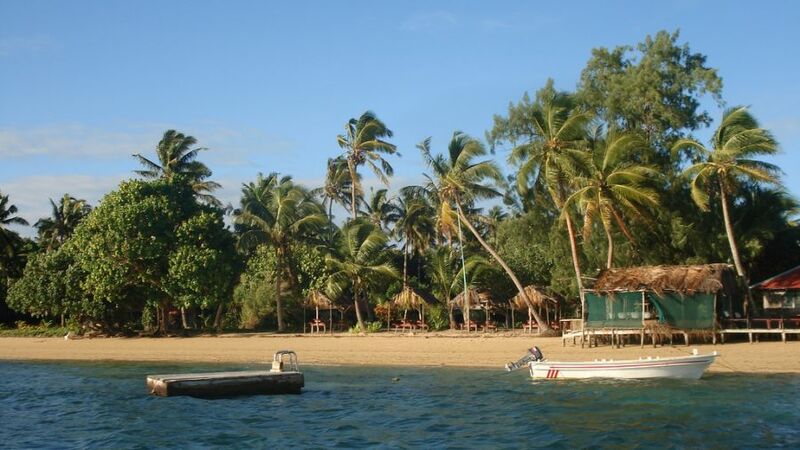 visit the Able Tasman Landing place on a Ha' atafu that is just 5km north of Liku’alofa Beach Resort. This is a monument that commemorates landing of Able Jaazoon Tasman in 1643.
visit the Tsunami Rock, called locally as "Maka Sio'ata". This is generally unknown natural beauty located in the village of Kala’ua that is about 10kilometers away of Liku’alofa Beach Resort. Mysterious huge three-story boulder is located just next tosmall and secluded beachon the west side of Tongatapu - and there is no sure proof who did it get there.